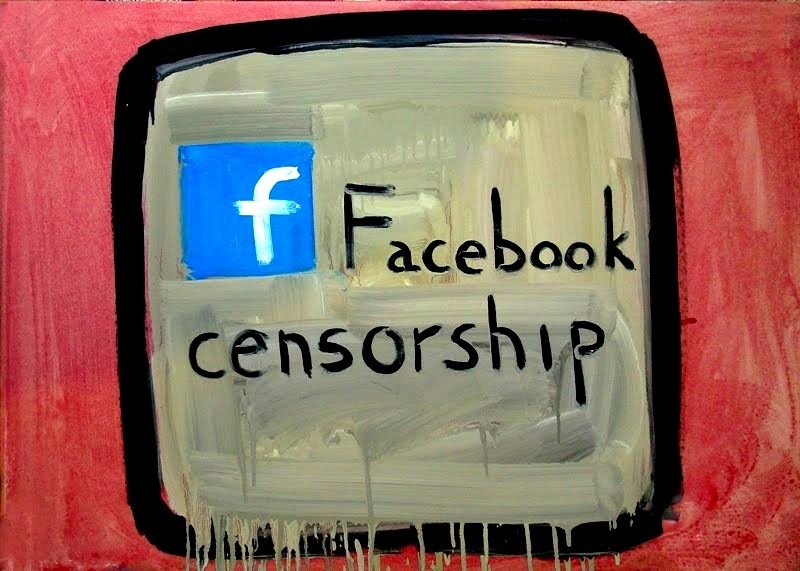 No End To Their Arrogance – Stop Zuckwit’s Geekstapo Now! Power Without Responsibility – The Prerogative Of the Harlot! That’s how Baldwin described part of the UK print media in the 1930s. 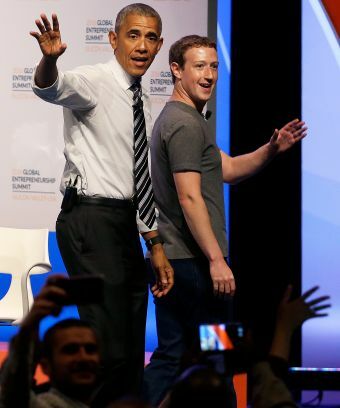 And whatever power Fleet Street had then is nothing compared to the reach of the geekstapo goons employed by Little Zuckwit today. …as when the Obamanoid squirt displayed the same hostility to British independence as Obama himself, and censored British Brexiteers…. ← Fresh Off The Boat, Upstart Aliens Sue Italy!